So I ordered this brush online Click here. It was $21 which is reasonable for a good quality brush. Other brand brushes usually range from $25-50 for 1 brush! I had been looking for a kabuki brush for a while. I usually buy most of my brushes from MAC, but they did not carry one like this. 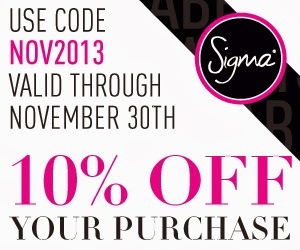 I decided to order from Sigma because I have heard other Youtubers and Bloggers rave about this. The quality of this brush is AMAZING! The bristles are very soft and they feel great against your skin. The appearance is very sleek. I'm actually in love with this brush. I now want to order the rest of their collection. The hair is synthetic, so It doesn't absorb product like other sponges and real hair brushes do. I feel bad saying this because the beauty blender is amazing but this is now my go to brush for foundation. Don't get me wrong I still use my beauty blender for concealer under my eyes. What is this brush for? I use this brush to apply foundation. 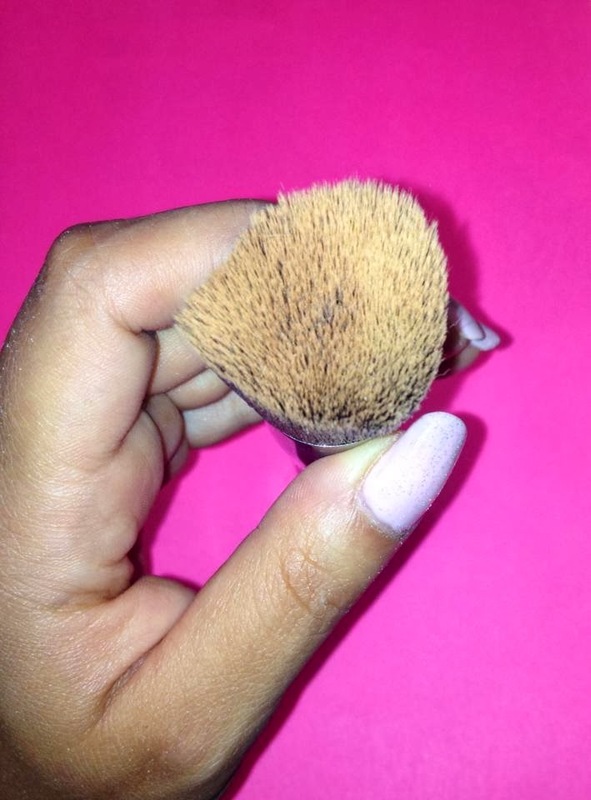 It picks up the product really easily and doesn't absorb into the brush. All the product goes on to your skin, so your not wasting it. Once its on the brush, I spread and buff into my skin in a circular motion. It doesn't leave any blotchy patches or streaks. The finish is smooth and flawless. Before this brush I actually hated brushes for foundation. 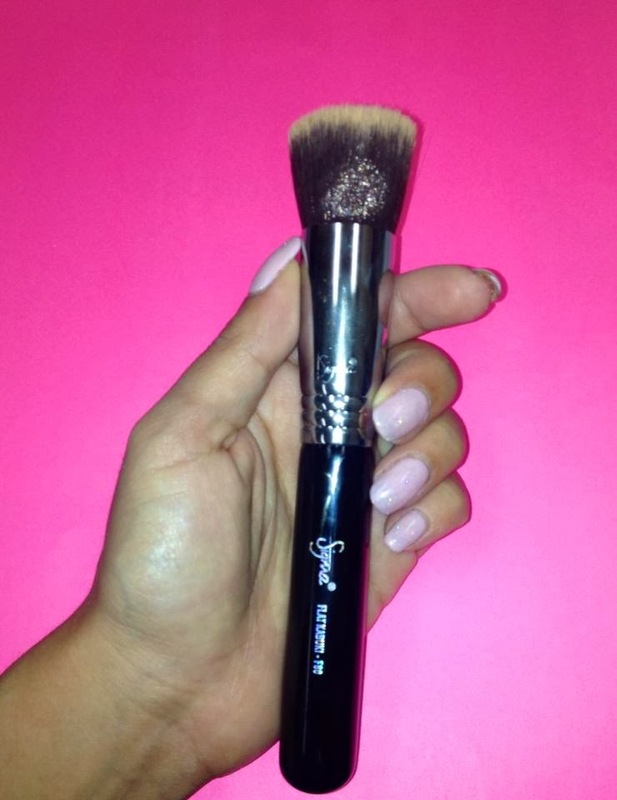 You can also use this brush to apply powders and creams as well.